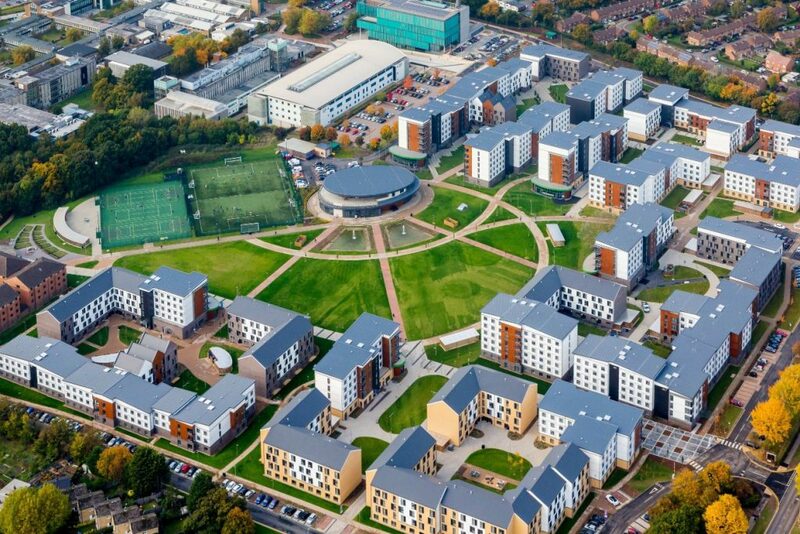 We’re very happy to let you all know that TSM and the University of Hertfordshire, UK have entered into a curriculum articulation agreement. This means that students in our Sound Engineering and Music Production courses can get a degree after studying with us by doing just one year of study at the university, in the UK! We’re very excited about this new association that brings an affordable international degree and global exposure to our students. It is indeed a very proud moment for all of us to have our students accepted into the final year of the degree courses at a UK University, which in turn is a recognition of our commitment to quality music education. 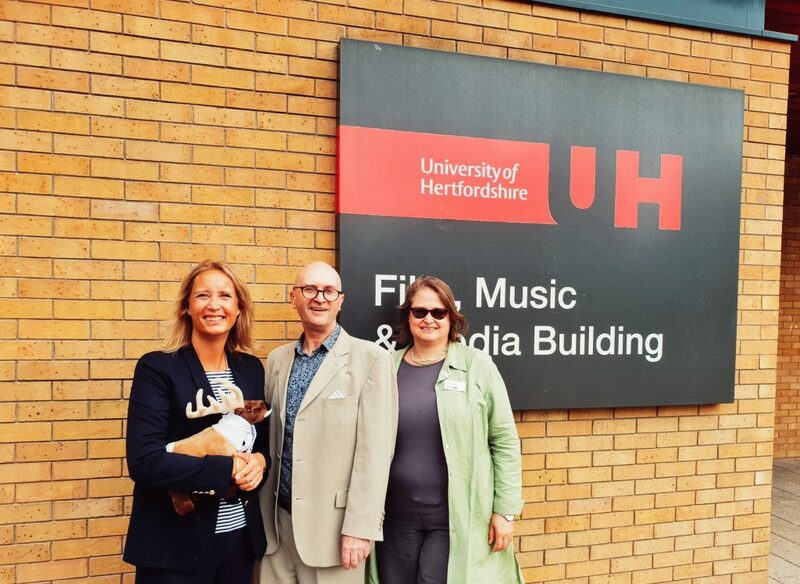 Below is a picture of Julia (CEO, The True School of Music) and colleagues from the University’s School of Creative Arts, Professor Tim Blinko and Megan Knight (Associate Dean – International Partnerships), who were instrumental in concluding this agreement.